1 article since September 27th, 2018. You may have noticed some changes to the site (but hopefully not changes to your podcast feed.) 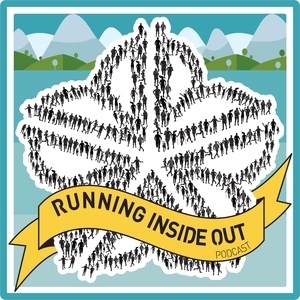 That is because Running Inside Out Podcast is on a whole new platform.